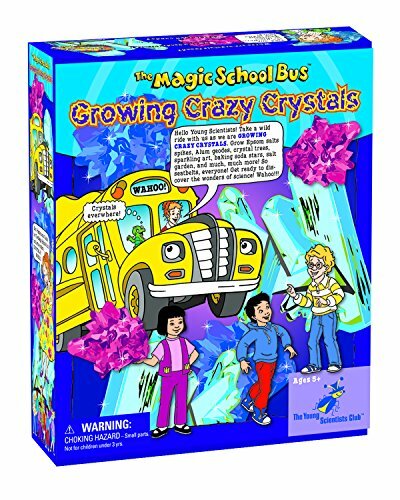 Ms. Frizzle and her students take Young Scientists on a wild ride by growing crazy crystals. Young Scientists explore sugar and salt crystals, grow rock candy, make a crystal star, create crystal art, grow a salt crystal garden, make Epsom salt crystals, create a geode, grow a crystal tree, and much, much more! 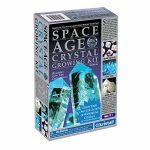 This crystalizing kit comes with an observation chart to keep track of the crazy crystal growth. Seatbelts everyone! 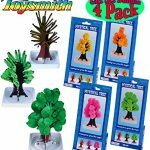 Get ready to Grow Crazy Crystals! Amazon.com Price: $6.71 (as of 25/04/2019 13:29 PST- Details)	& FREE Shipping. 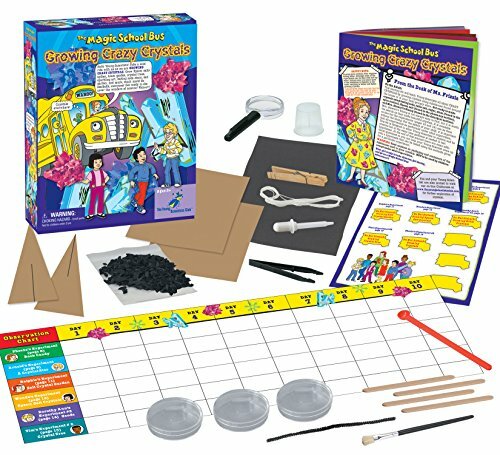 Amazon.com Price: $36.95 (as of 25/04/2019 13:25 PST- Details)	& FREE Shipping.